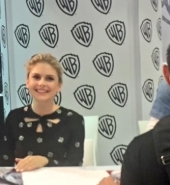 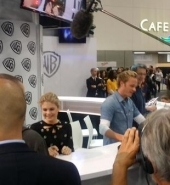 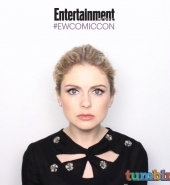 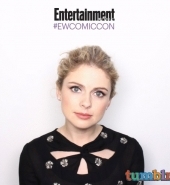 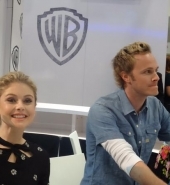 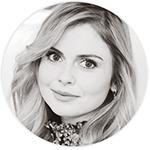 July 10, Rose McIver attended the ‘San Diego Comic Con‘ to promote ‘iZombie‘. 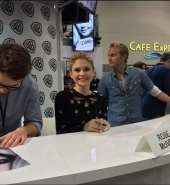 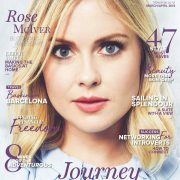 I’ve added +100 HQ photos of Rose at this event (red carpet, panel, photoshoot). 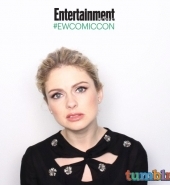 To access the gallery, click the icons!